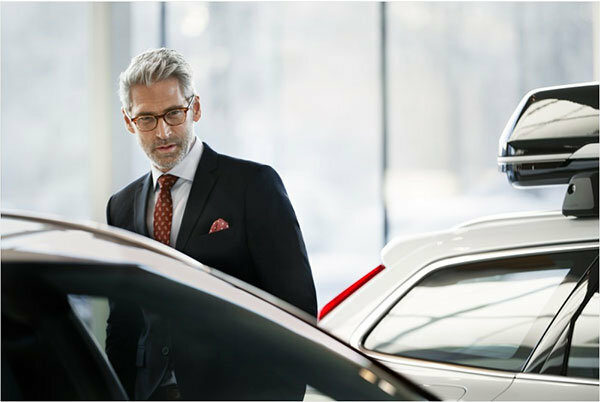 John Scotti Volvo is looking for a Renewal Manager. This person must have a minimum of 5 years of experience in the automotive field and an understanding of long-term lease sales and renewals. If you meet the following criteria, you are the right person! - A constant desire to improve sales performance. Send your resume as soon as possible and join the John Scotti family.